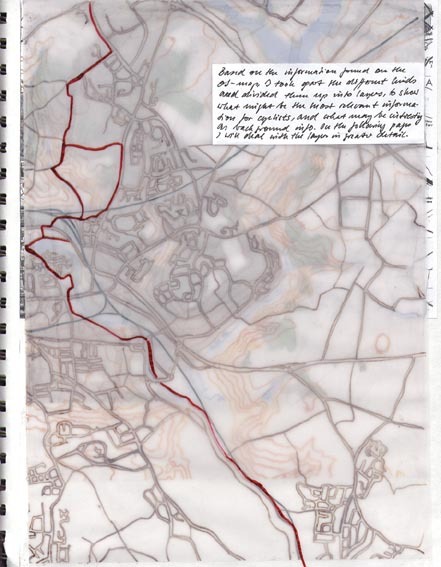 Colchester Cyclemap was about creating a new cyclemap for Colchester, also a part of the BA (Hons) course at Colchester Institute. 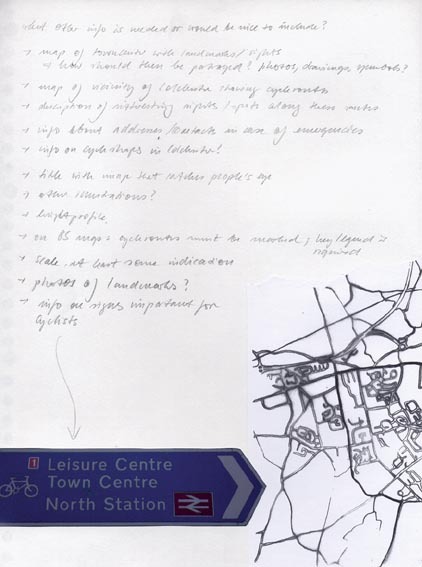 The ÒclientÓ was Colchester Borough Council. 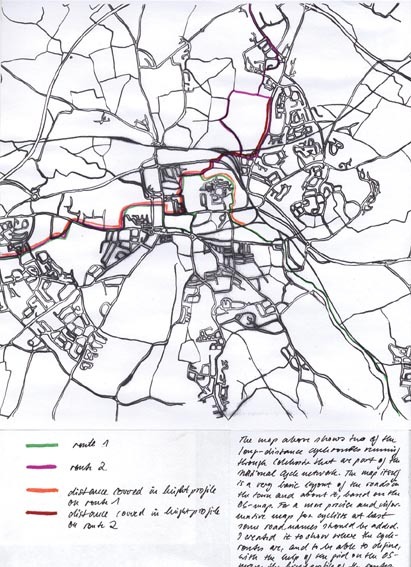 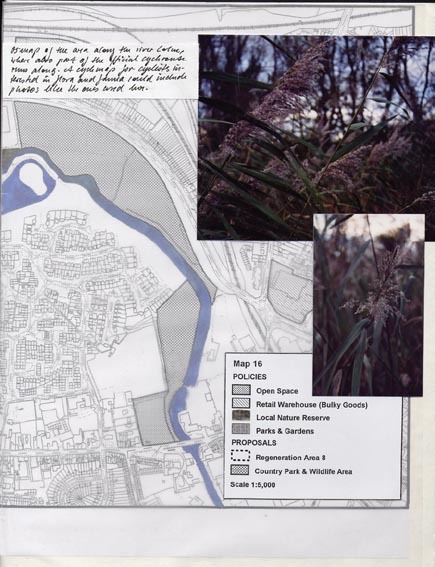 My approach to this project was to go back to the basics, the Ordnance Survey map, and to retrieve information I considered important for cyclists (such as safe cycleroutes, dangerous roads and crossroads, landmarks, gridlines as well as natural features and places of historical interest) from there. 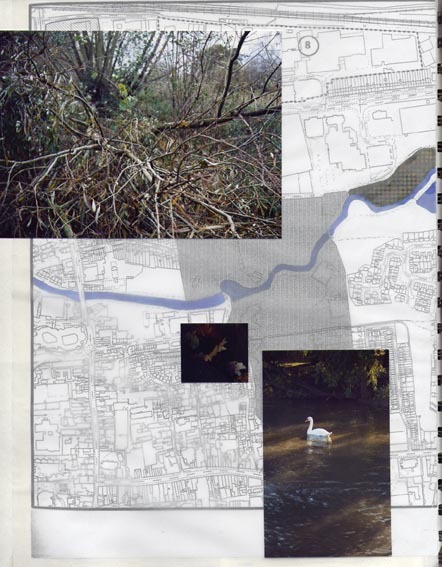 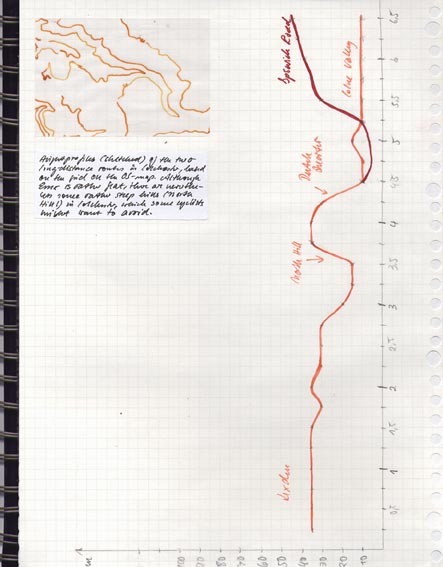 Some of this research is featured on the examples from the sketchbook below. 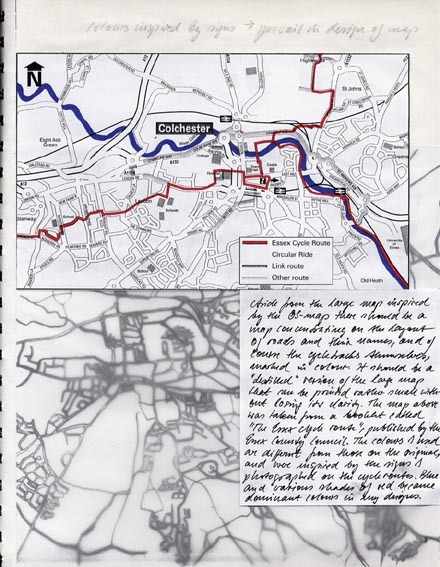 It also reappeared on the actual design of the foldable map, the interior of which is shown below. 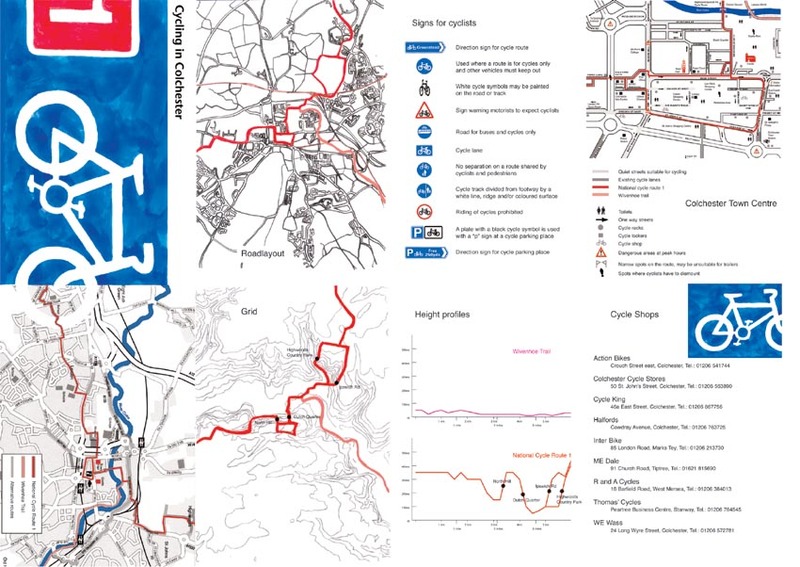 The exterior is a modified version of the OS-map that retains much of its original, detailled information, along with the actual cycleroutes clearly marked.